2015 has been kind of a thin year for music so far, but next week’s releases, including new records from Sleater-Kinney, Fall Out Boy, Belle & Sebastian, and Marilyn Manson, should shake things up a bit. 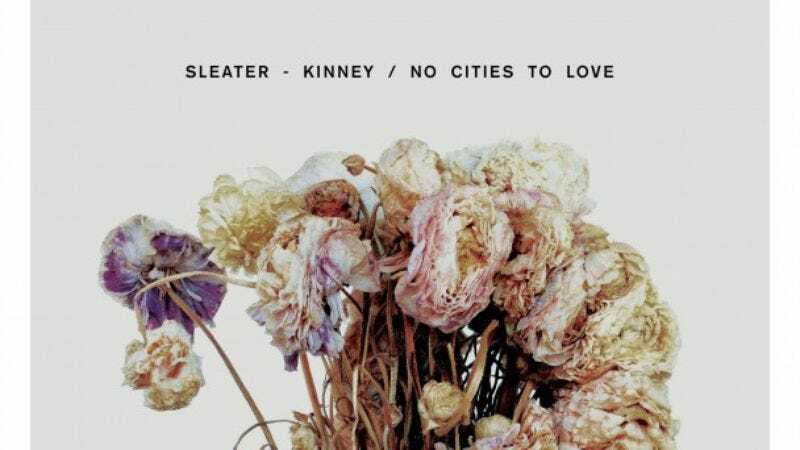 Two of those aforementioned records—Sleater-Kinney’s No Cities To Love and Belle & Sebastian’s Girls In Peacetime Want To Dance—are streaming right now on NPR’s site, should a week prove too long for antsy readers to take. Both records are billed as returns to form for their respective acts, a claim that’s a little more impressive for Sleater-Kinney, considering the group’s nine-year hiatus.